Don Draper is the fictional protagonist in the AMC television networks series, Mad Men. He is played by the winner of the 2008 Golden Globe award, Jon Hamm. This character is based in part on the real-life creative director, Draper Daniels, who created the Marlboro Man advertising campaign for the Leo Burnett agency in Chicago in the 1950s. Draper was, until the end of the third season, the creative director for a fictional New York advertising agency, Sterling Cooper. Just before the firm was taken over by another company he and his superiors left to form a new company, Sterling Cooper Draper Pryce, in which he is a founding partner. Much like the individual on the character is based, Draper Daniels, Don Draper is a man straight out of the 1950s trying to operate in the year 2010. Everything about the character from his hairstyle to his personality is a flash from the past. The hairstyle worn by Don Draper is a very conservative short haircut that has always been considered appropriate for men in the business community. The hair is cut up off the collar and above the ears. There are no sideburns to speak of. The hair is cut so that it can be styled with a single part to one side and combed over with no bangs showing on the fore head. 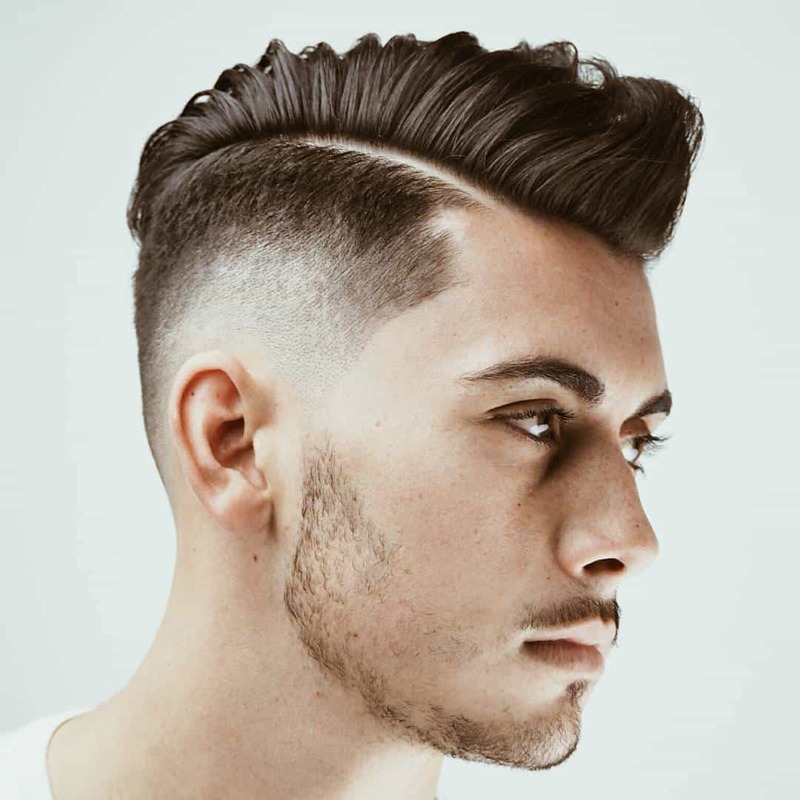 This is a classic hairstyle that has been worn by men for generations and can specifically be classed as a businessman’s haircut. It is appropriate for any man, regardless of his occupation or station in life. When compared to some of the more modern hairstyles worn by men, this particular style can be considered ultraconservative.